Astrologically, Ketu is responsible for the forces that show karmic and spiritual influences in the Janmakundali (Horoscope). He is known to give sudden and unexpected results; hence one can gain both positive and negative effects from the same. 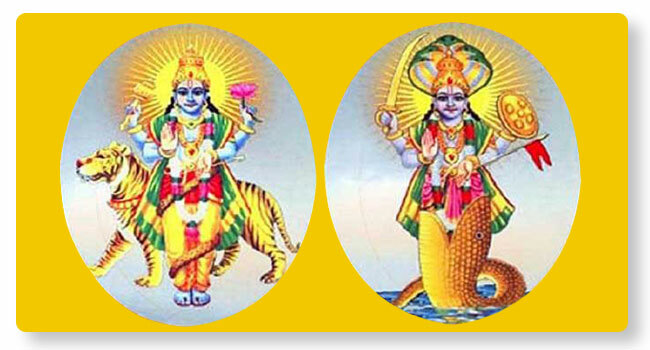 Ketu Shanti Homa is performed to negate the ill-effects of Ketu Graha and its transit in Janmakundali (Horoscope).